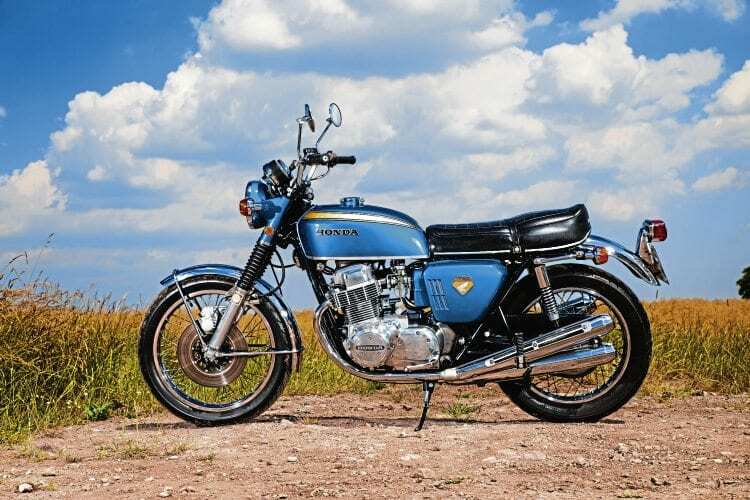 Four cylinder motorcycles were nothing new in 1969, but Steve Cooper shines a light on the one that made the biggest impact. 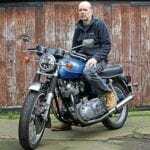 If you have never sampled an early Honda CB750/4 I’d urge you to do so before they are all consigned to sterile museums or dark anonymous warehouses. No, we’re not talking about the super rare sandcast models which are only for those with financial reserves to rival those of Croesus, but rather the first batch of pressure die cast 750 4s that arrived in the UK in 1969/1970. 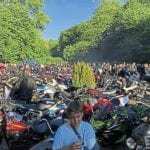 Those first machines began the cult of the superbike in the UK that continues to this day. The CB750 was first unveiled at the 1968 Tokyo Motor Show to gasps of disbelief and looks of stunned amazement. 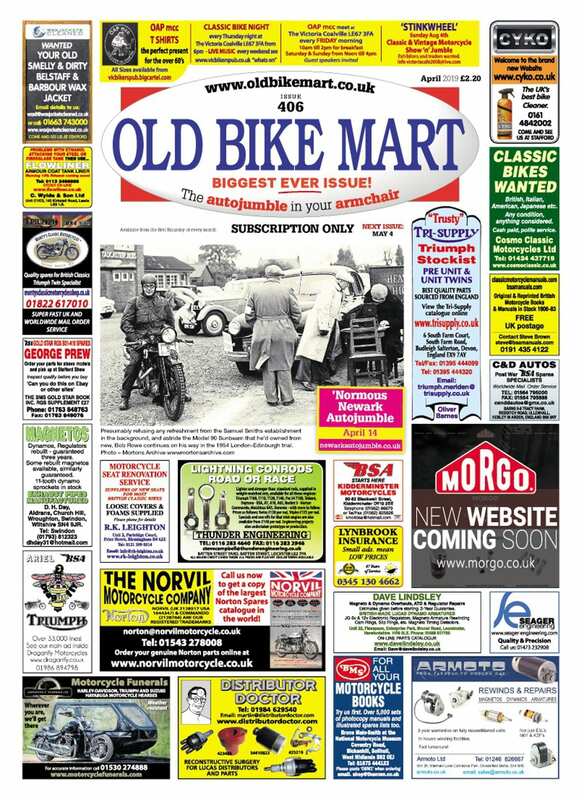 There, in metal, rubber and plastic, was a bike most could hardly imagine, yet it actually existed and was soon to be available for the general public to buy… well, those that could afford it anyway. The bike was produced as a direct request from Honda’s American sales organisation. 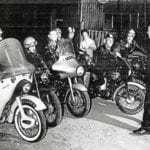 The staff there knew that Honda had already captured the hearts and minds of American motorcyclists with both its racing exploits and its commercial two wheelers. The question was posed to Mr Honda himself – surely it must be possible to use some of the experience of racing at GP level to produce a larger capacity machine? 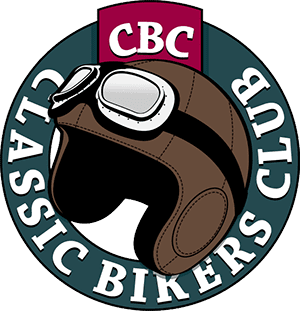 Until this point Honda’s largest road-going machine had been the opinion-splitting CB450 twin. The styling may not be particularly extravagant, but it is timeless nonetheless. 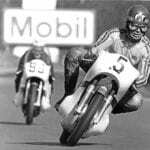 If Honda could make double overhead cam 125cc five cylinder race bikes, what could stop them making a machine that would latterly be known as ‘king of kings’? It was already accepted that multi-cylinder machines were the future of motorcycles and Honda was no stranger to the concept, having first raced a four pot 250 (the RC160) as early as 1959/1960, if only in Japan. Soichiro Honda was very well aware of the potential of a transversely mounted four cylinder machine. Gilera’s 500/4 had a substantial impact upon the previously all-prevailing singles but, even then, in the post-war era, the concept was hardly new. 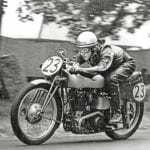 Two graduate engineers, Piero Remor and Carlo Gianni, had a four pot 500 running in 1922 and this machine would, after several changes of owner/manufacturer, become the famous Gilera four. There was little doubt that whoever could come up with a transverse four suitable for day-to-day use stood a good chance of seriously grabbing both the headlines and substantial sales.